This Chinese recipe features some of the best dried and preserved Chinese ingredients: dried shrimp, Chinese sausage and dried mushrooms. Traditionally, this dish is made with white rice or sticky, glutinous rice. But we’re using brown rice to create a hearty, healthful dish with authentic Chinese flavors. You’ll learn how to buy, store and use each of these preserved ingredients, and use a pressure cooker to make this dish in half the time. Savory and hearty is how to best describe this rice dish. 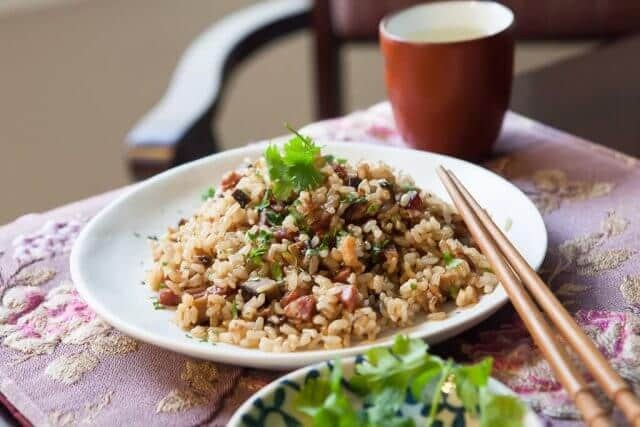 It’s very similar to Sticky Rice with Chinese Sausage, that you’d likely find in Dim Sum places, but less sweet, and we use brown rice instead of sticky, glutinous rice. There’s no added sugar in our recipe. My Mom’s family is Hakka, from Southeastern portion of China in the Guangdong region. My grandparents emigrated to Hong Kong in the 60’s (actually, there’s a brave and daring escape from China story that I’d love to tell one day.) 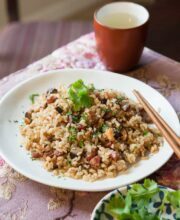 This recipe is an adaption of a traditional Hakkanese recipe – using a pressure cooker and substituting brown rice for white. 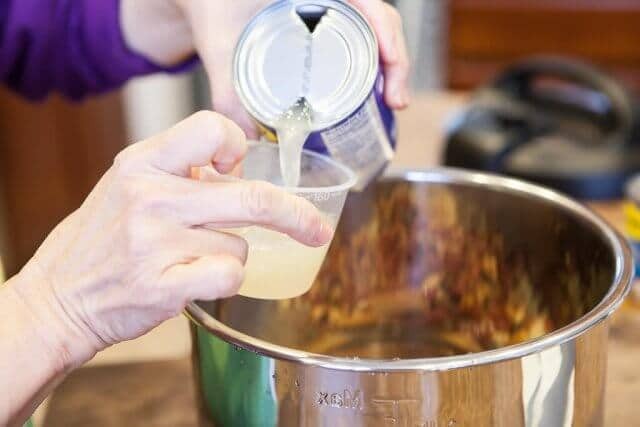 Using a pressure cooker cuts the cooking time by more than half! After testing many variations, we’ve found that brown rice tastes the best when cooked in a pressure cooker. We’re using the Instant Pot today, our top pick for electric pressure cookers. Between my Mom and I, we own 5 different brands of pressure cookers – and this one is our favorite. 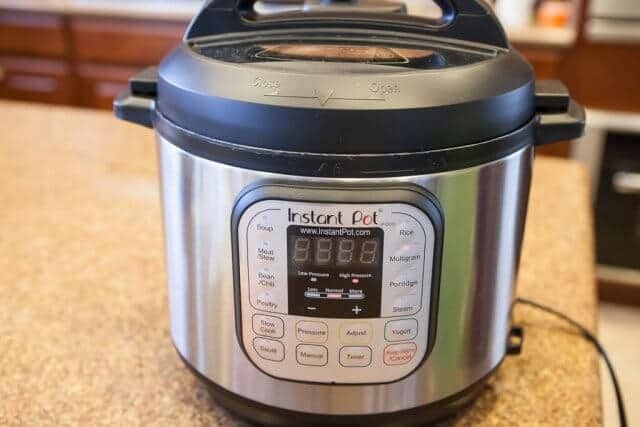 Read our Instant Pot review (and a giveaway) here. This recipe was specifically made for a pressure cooker, whether electric or manual/stovetop. Dried shrimp is small shrimp, salted and sun dried, though these days, the shrimp are dried in giant, industrial sized ovens. They can be as small as your pinky nail, or as big as a quarter. Like many dried ingredients, its umami qualities provide a natural salty-sweet-savory flavor to dishes. Dried shrimp is popular in many Chinese dishes – we use it to provide a base flavor for soups, like this Chinese Daikon Pork Soup. You might have had dried shrimp in dishes like Chinese sticky rice, fried rice, braised cabbage. You might find them whole in your stir fry or soup, or minced up in fried rice. 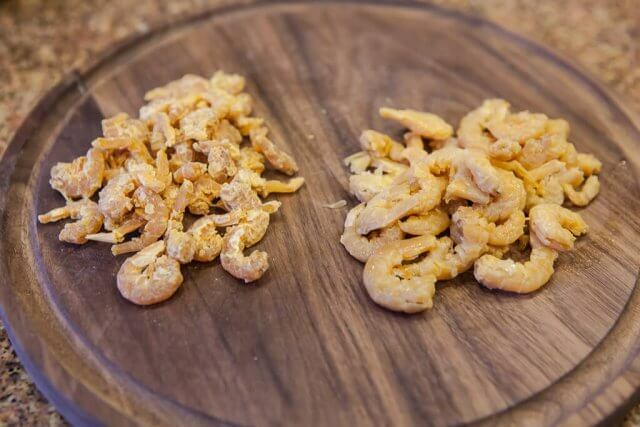 Think of dried shrimp as a flavor enhancer, providing briny note to your dish. It’s not fishy, and even my seafood-fearing husband will eat any dish that is cooked with dried shrimp. In fact, most of the time, he doesn’t even notice the dried shrimp (I mince it), but he does notice the subtle, umami delicious flavor of the dish. I tell people unfamiliar with dried shrimp to think of it similar to how a little bit of chopped bacon can transform a dish. I just prefer to buy small size. 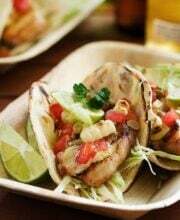 It’s inexpensive and provides great flavor. At Asian markets, you can find dried shrimp packaged in small bags, near the dry goods isle (usually where the dried mushrooms are) or refrigerated. Some markets sell them in bulk. Look for pink, coral colored whole shrimp. 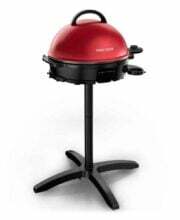 Avoid dark, grey, ash colored, broken shrimp. Store dried shrimp in the refrigerator or freezer. My Mom likes to divide the bag of dried shrimp into smaller bags. She’ll keep one in the refrigerator and the rest in the freezer. Dried shrimp do go stale after a while, when they start turning grey-ish or ash colored, it’s time to get a new batch. Soaking reconstitutes the shrimp, and brings out more flavor. Put a small handful of small dried shrimp in a small bowl. Soak in cool water for 30 minutes, or just-boiled hot water for 10 minutes. Timing is just a guideline, there is a point of diminishing returns here. If you soak for hours, the shrimp begins to to lose its flavor into the water. Soaking is not necessary – some cooks use dried shrimp just as-is! We used to use the flavored soaking water in cooking, but these days, we discard the water – sometimes the water is gritty and dirty. Remember that dried shrimp is salty, adjust your seasonings in the dish accordingly. Speaking of bacon, Chinese sausage is the bacon of the East. Cheesy statement, I know, I cringed too when I typed that. Chinese sausage is magic. Sweet, salty, savory and fatty. Fatty pork or duck (or a combo) is seasoned, encased, strung and then smoked while hanging. 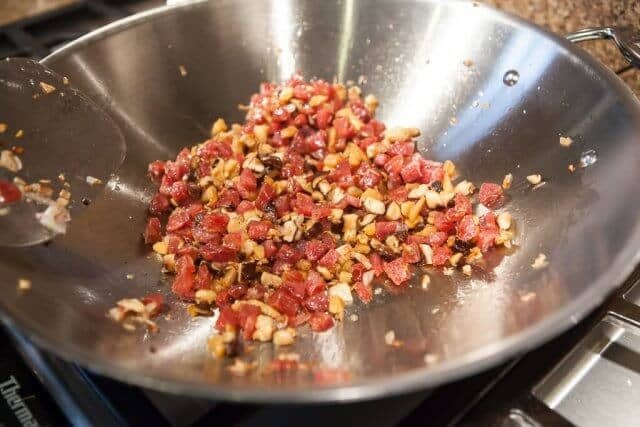 Chinese sausage is used in dim sum – a sausage tucked into a pillowy-soft, white steamed bun, fried rice, steamed with rice, Clay Pot Chicken, Sticky Rice in Lotus Leaf and even replacing bacon in many dishes like Roasted Brussels Sprouts with Chinese Sausage. Look for Chinese sausage in the dry goods aisle or refrigerated. Package should be tightly shrink-wrapped. Avoid loose bags with air pockets. Some Chinese markets or delis may sell them just hanging (no packaging), but I avoid those unless I’m at a busy Chinatown market where they get them made fresh and the inventory cycles fast. Color should be deep, dark reddish. Avoid dull brown, unless the ingredients include “Chinese sausage with liver” – those are just naturally darker because of the liver. I’ve never been a fan of ones with liver. The tiny cubes of fat in the sausage should be opaque, pearly white when you cut into the sausage. Some brands include a ton of fat – it’s up to you what you like. 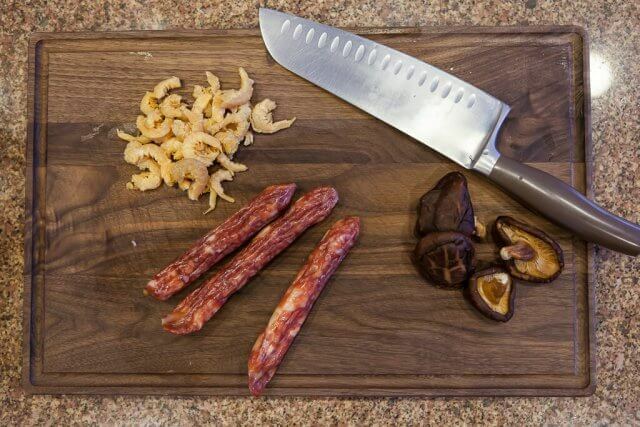 Fat = flavor, but too much fat in the Chinese sausage will make your dish greasy. 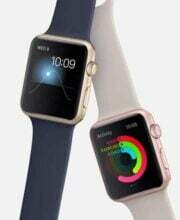 There are many brands – Kam Yen Jen is the most popular and is made in the USA. 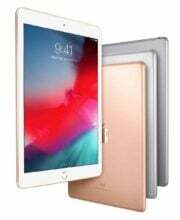 We use that quite a bit – it’s not the very best quality, but it’s what we can find outside of big city Chinatowns and markets. My Mom’s friend heads up to Toronto a few times a year, and brings back my favorite brand, “Happy Meat.” What a name! But it’s the best quality Chinese sausage and her frequent trips help keep my freezer well stocked. Chinese sausage preserves quite well. Unopened packages can last in the pantry for several months. A better way to store them is in the refrigerator, where they’ll last longer. If we get a few packages, I’ll store 1 package in the refrigerator, and the rest in the freezer. If you open a package and only use a few links, wrap the remaining tightly in plastic wrap, and then tin foil before refrigerating. The Chinese sausage aroma can be quite strong – you don’t want everything smelling of sausage! If the sausage has turned dark, and the inside fat (cut into a sausage) is no longer pearly white, discard. Use links whole, cooked with rice: Chinese Sausage with Rice Recipe. You can even use the links direct from freezer. Just snuggle them in with the rice kernals to cook together. Dice: Usually, in a stir fry or fried rice, we’ll only use 2 or 3 links. 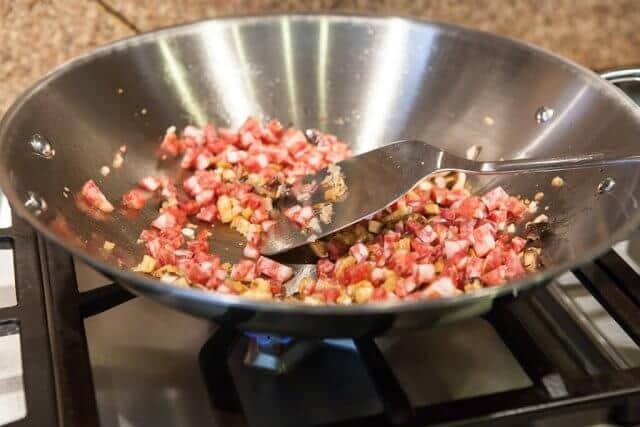 Add the diced sausage to a wok or sauté pan and turn on the heat to medium-low. As the pan heats up, the sausage will slowly heat up melt the fat and eventually caramelize a bit. Once you see the sausage brown, turn darker in color, you can scoop the sausage out with a slotted spoon, leaving the fat behind. This fat is what you’ll use to cook with in the stir fry. 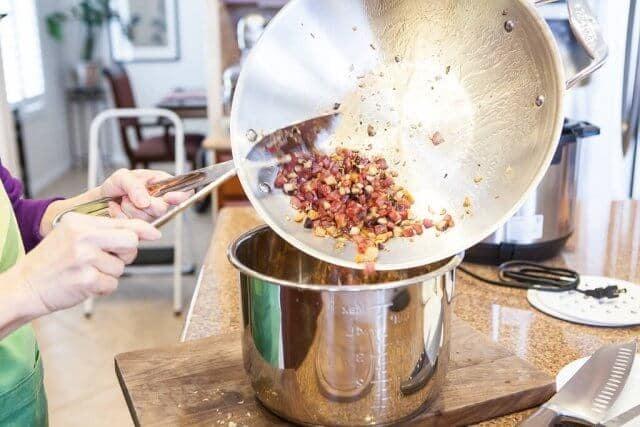 Some Chinese sausage may be too lean to release a lot of fat – in that case, swirl just a little cooking oil to get the process started. 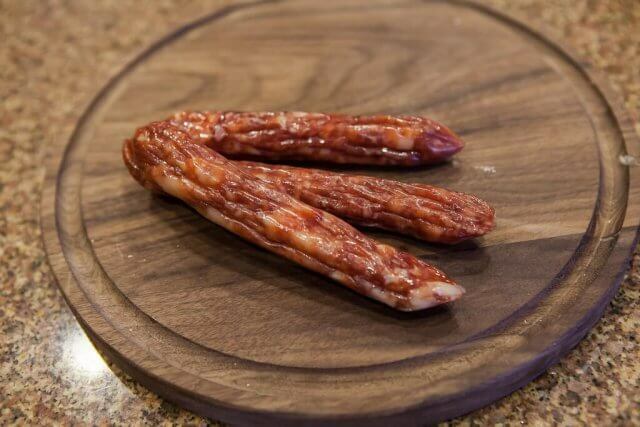 Chinese sausage’s high sugar content means that it will burn fast. That’s why I like cook the sausage first, by itself, to make sure I get the perfect caramelization without burning. Plus, it melts the flavorful fat. Remember that Chinese sausage is sweet and salty – mostly sweet. So, go light on seasoning your dish until the end – taste and adjust. A staple in Chinese cooking is the dried black mushroom, which adds an intense umami flavor (noticing a trend in this dish?) It’s the best natural vegetarian/vegan way to get “meaty” and “savory” notes and texture in a dish. You might be familiar with Japanese “Shiitake” mushrooms, which is generally thinner, more delicate. Fresh shiitake mushrooms are salted and dried. The more popular Chinese style of dried black mushroom has a thick cap and thick, stout stem. Dried mushrooms must be soaked before using in braises or stir fries. You can certainly buy them in most Asian market, but I’ve also spotted them in regular, large supermarkets as well. Whole Foods and many health food stores will stock them, too. For Chinese style cooking, look for thick caps and short, thick stems. While they’ll take longer to soak than the thinner mushrooms, these will be more flavorful and hearty. Look for whole, unbroken mushroom with almost a swollen, puckered, crinkly cap. The best quality almost remind me of a tortoise shell, with a dark brown and light beige crinkles. You can buy them in bulk, but I prefer to get them already sealed in a large package. I’ve never been a fan of bulk. All those crinkles trap dust and dirt. I get both the thick Chinese style whole mushrooms AND thinner, already-sliced kind, which is great for stir fries. The thin, pre-sliced dried mushrooms halve the soaking time, and is just more convenient to use for stir fries. Dried mushrooms will last forever! Well, at least for a couple of years. Store them in a glass jar in your pantry. 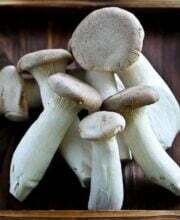 If you store them in a plastic container for a long period of time, your container will forever smell of Chinese mushrooms. You can also store in plastic zip top bags. Pretty simple! Soak first. Place the mushrooms in a deep bowl. Cover with water. The mushrooms will float – you can place a smaller plate on top of the mushrooms to weigh them down if you’d like to shorten the soaking time. The thicker the mushroom cap, the longer it takes to soak. Thin, pre-sliced dried mushrooms can soak in half of the time. Cool water – at least 1 hour. Just-boiled hot water – 30 minutes. If you’re short on time, microwave for 3 minutes or so, then let it sit for another 10 minutes. What to do with the soaking water. Personally, I prefer to dump it. The water will contain some grit and dirt. Some people like to use this water to cook with, it’s up to you. Generally, I don’t like using the soaking water for dried products. Dice for stir fries. Trim stem, save for stock. 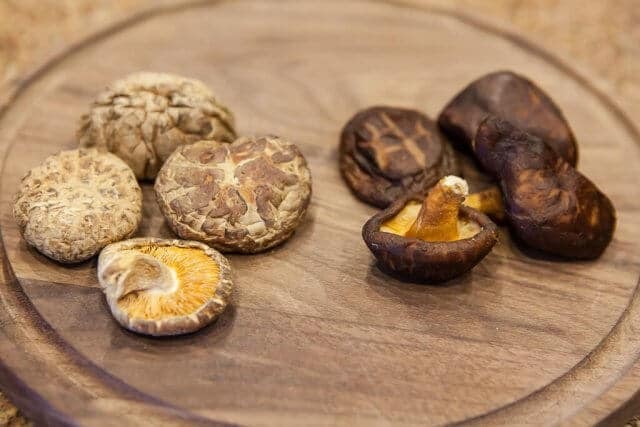 Dried mushrooms can withstand a lot of cooking without losing its texture – meaning, it’s hard to overcook. It’s better to add the mushrooms early on in the stir-fry, to give it time to cook through and soften even more. Any rice! We’re using medium grain brown rice in the recipe, but you can use glutinous sweet rice. I love the texture and chew of pressure-cooked brown rice. 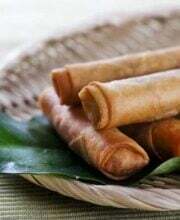 In fact, it tastes very similar in texture to the glutinous sweet rice, but with the added health benefits. 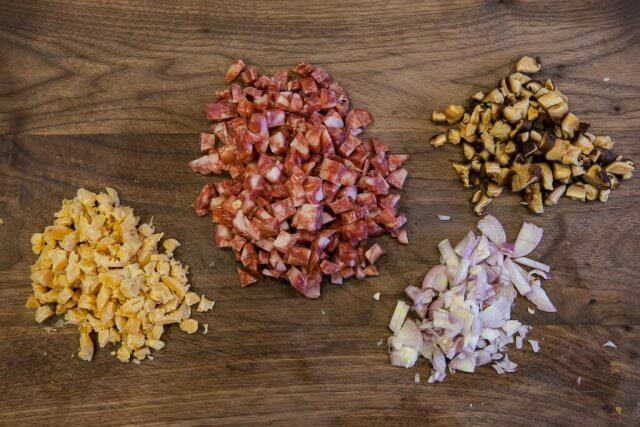 These four ingredients will be stir fried briefly, to bring out their flavors. Notice that we’ll be adding the ingredients into the wok separately – this is to ensure each ingredient is cooked optimally. When the Chinese sausage becomes darker, and the fats in the Chinese sausage melts and turns transparent, it’s ready. 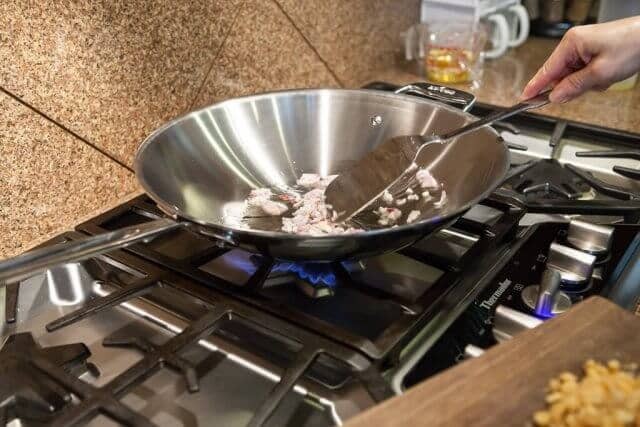 Take care not to burn the shallots during the stir fry – adjust heat accordingly. After pressure cook time is up, turn pressure cooker off, and let it rest for 10 minutes. Then release the remaining pressure. I like to use tongs and a kitchen towel to direct the steam away from me. Be careful not to touch the hot steam. The full recipe is below, at the end. Amazon’s price for the Chinese sausage is actually pretty good! I buy these packages at the local Asian market for $6.50 per pack. Below is a pack of 3. 1. 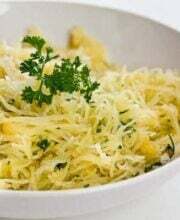 Soak the dried ingredients: In a small bowl, add the dried shrimp and cover with just-boiled hot water. Let soak for 10 minutes and drain, discarding water. In a separate small bowl, add the dried mushrooms and cover with just-boiled hot water. Let soak for 30 minutes, and drain, discarding water. Chop/dice the shrimp and the mushrooms. 2. Heat a wok over medium heat. When hot, swirl in the cooking oil. Stir fry the shallot for 30 seconds, then add the dried shrimp. Stir fry for 2 minutes, taking care not to burn the shallot (adjust heat if necessary.) Next, add in the mushrooms and the Chinese sausage, and continue to stir fry for another minute. 3. To the pressure cooker, add the rice, stir fried ingredients and the chicken broth. 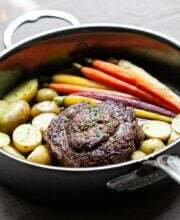 Set pressure cooker to cook for 30 minutes, When done cooking, turn off pressure cooker and let rest for 10 minutes. Then, carefully release pressure (do this carefully, with tongs and a towel) to prevent overcooking. Top with chopped cilantro. Hi Jaden, I am 100% Hakka and this recipe looks delish. I don’t eat brown rice so I will use white jasmine rice. However, I am quite skeptical of the timing.. is 30 minutes too long? I usually set 4 minutes to cook jasmine rice. Please advise. Thanks. Hi Michele – yes, 30 minutes is correct. Brown rice (short grain) takes a lot longer to cook! Short grain brown rice is fatter than long grain/basmati brown rice and takes longer to cook through. If you are using long grain/basmati brown rice, try 15 minutes. 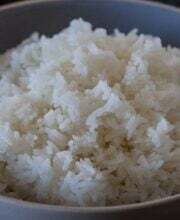 Can you still you glutinous rice with this recipe? If so, do you use the same amount of broth and cooking time? Thanks! Hi Susan, I’ll have to retest the recipe with glutinous rice in pressure cooker. 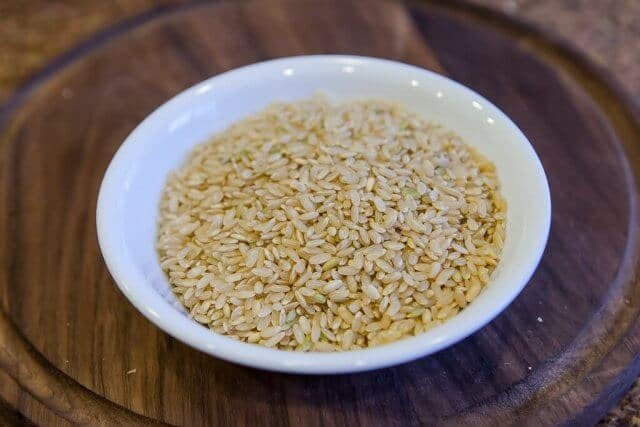 Can I sub brown sweet rice for regular brown rice? We used regular brown rice. The dish is traditionally made with sweet white rice, but subbed with short grain brown rice. Loving your stainless steel wok! Where’d you get it? Would you recommend it? Absolutely! It’s an All Clad wok. Hi, Jaden! Long time fan here! I received an electric pressure cooker for Christmas after wanting one for a long time. 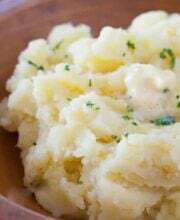 This was the first recipe I tried and I was very happy with the results of both the recipe, and my pressure cooker. I am not a seafood lover, but I am ok with shrimp… but I found this to be too shrimpy for my tastes. I’ll use less next time. perhaps 1/3 or 1/4 cup. I have never used dried mushrooms before, but I am in love! The sausage I bought was a lighter color pink, and I regret that it was too sweet and greasy for me. I will be going to Cleveland’s Asiatown soon, and I’ll see what the markets have that’s darker. I Made my own veriation on vegetarian pho by simmering the tops of 3 leeks, carrots, celery, onion, a couple of cremini mushrooms, and a packet of pho seasonings (my own pre-made pack of star anise, whole cloves, cinnamon, cardamom, et all…) some rock sugar and fish sauce. The end result yielded something so close to regular pho, I am so excited to be able to make pho out of practically nothing in the future, when I get the craving!! Thanks for all you’ve taught me over these last 6 years or so! I can only imagine the stories your parents have told you. Thank you for sharing the delicious looking recipe and a bit about your family history — I love recipes with stories. 🙂 Now, if I can only get the courage to use a pressure cooker. Haha! My dad’s family is Hakka too and I am always on the look-out for Hakka recipes. I love that you used brown rice and a pressure cooker to make this! It looks so comforting and delicious! Hi Jaden, Definitely will try soon. I’m a newbie to pressure cooking (instant pot). Trying simple recipes and converting some slow cooker recipes to pressure cooking. Why did you not saute the non rice ingredients in the InstantPot? Hi Cindy – You can, but the Instant Pot’s diameter is small. 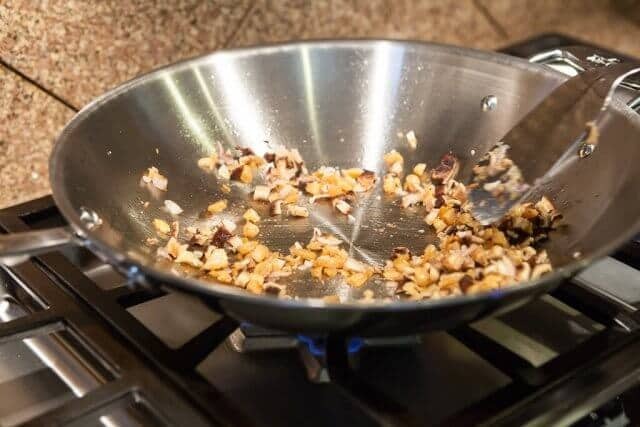 When stir-frying, you want enough room in the pan so that the ingredients stir-fry, instead of steam. 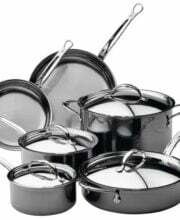 Too many ingredients in the pot that small will end up not stir frying properly. 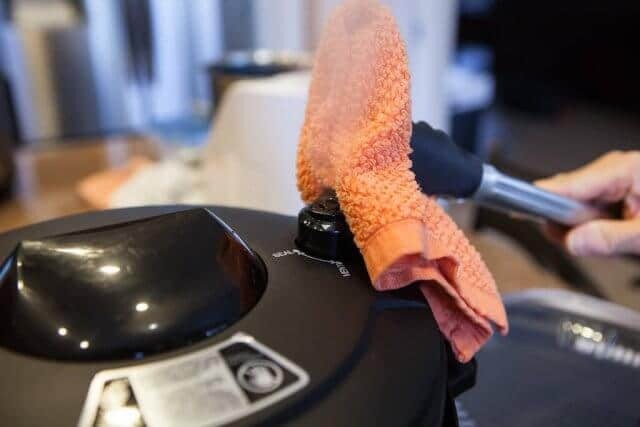 But of course, to make it easier (and to have fewer dishes to wash), you can certainly use the saute function on the Instant Pot. Hi Jaden, Love all your recipes!! We are attempting to be on the healthy side too so just wondering what you think about all the talk about rice being unhealthy and loaded with Arsenic? Just asking because we love rice too!! Thank you. Very informative. I live by an asian market and was always curious about the dried shrimp. I had to buy the sausage for a stir fry recipe and I was so puzzled at what kind to buy. I ended up getting the most expensive. I’m definitely going to give this a try. You always give such wonderful instructions! Thanks so much! I’d love to try this soon! This recipe is giving me life! I was afraid of switching out the glutinous for brown so this looks promising! Literally something I could eat every day! I don’t currently have a pressure cooker but would love to try making this. I frequent Mitsuwa Marketplace, which is mostly Japanese food, but they do have some Chinese and Korean foods. If nothing else, I’ll have to get my ingredients the next time we hit Chinatown in Chicago. Any suggestions on adapting this to cooking without a pressure cooker? Hi Linda! Traditionally, this dish is made on stovetop, but I haven’t tested the timing and water measurements just yet. This recipe sounds like something I would like to try. However, I have an allergy to shellfish. 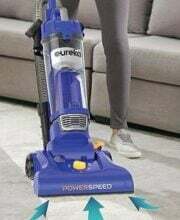 Can you suggest a substitute to use? I would like to keep the umami flavors, if possible. I have an allergy to shellfish too! So embarrassing. Was accidentally served shellfish at a wedding and bad things happened. People thought I was drunk and I don’t even drink! Anyhow, excited because I acquired a pressure cooker from a beloved Aunt to just moved to Alaska. She couldn’t take it with her. Love how there’s no sugar added either. Nifty. WOW! I’ve been schooled. That’s a lot of great information. On my to do list. Tx Jaden! Should I let a “regular” pressure cooker (non-electric) cook for 30 minutes after it reaches temp? Or do I adjust the cooking time down? I don’t usually use brown rice, but this ought to be a nice balance with the sausage. Hi Sandy- no need to adjust timing, just start your timer once the pressure cooker reaches pressure. Thanks for this recipe. 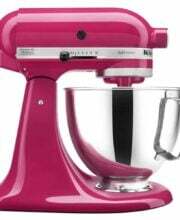 I’m a newbie in the IP community and a on the lookout for recipes an advice.